WHAT IS ORAL HEALTH EDUCATION? Oral Health Education is an additional skill recommended for dental nurses by the General Dental Council (GDC). Though it is not a requirement for registration, a certification in Oral Health Education is one of the post-registration qualifications that will equip dental nurses with the versatility needed to extend their scope and serve better. One of the main aims for dental nurses to get Oral Health Education is to help them learn the communication skills necessary to educate patients on oral health and hygiene. It is important to note that a certification in Oral Health Education is the only qualification available nationally geared towards emphasizing and testing communication skills – a vital prerequisite for oral health educators. According to the General Dental Council Scope of Practice document, it is a requirement for every dental surgeon to have an oral health educator whose responsibility will be to promote oral health education to patients. 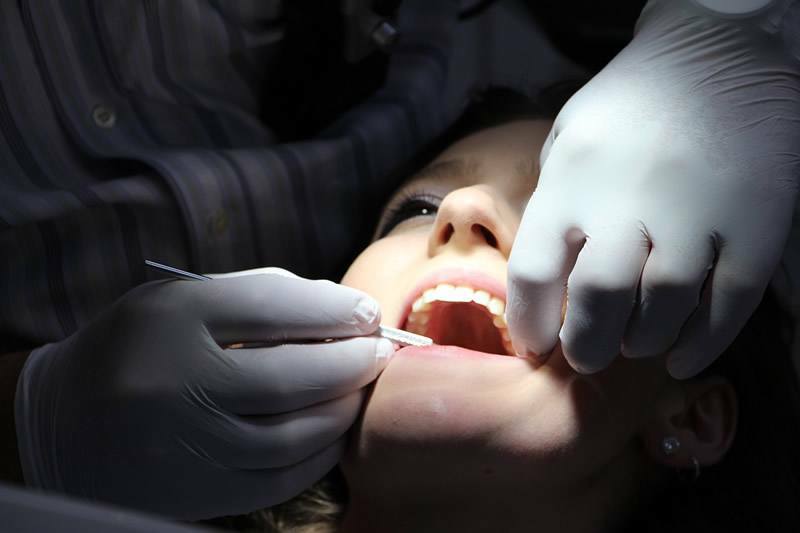 Due to this requirement by the new practice document, it is anticipated that need for oral health educators will rise and hence the need for many nurses to take certification in Oral Health Education. You have to be a GDC registered dental nurse or have other applicable qualifications such as Level 3 in Oral Health Care, National Certification for Dental Nurses or any other equivalent. Must have an agreement with a dentist to be your supervisor before you submit your application for the certification. Once certified as an oral health educator, your duties will include amongst other things, complementing on the roles of the dental hygienist, increasing sales of oral hygiene aids, promoting cosmetics treatments offered by the facility. An oral health educator will thus make it easy for the dentist to concentrate on their core duties while they assist in helping patients to prevent and control a myriad of dental diseases. Your job was amazing and also very useful to us about Dental Nursing Courses in London. I am very impressed with your work. I got such a great information on this topic. I like your information and it very help us. You made a good site it’s very interesting one.